Right, Left or Double L Base. 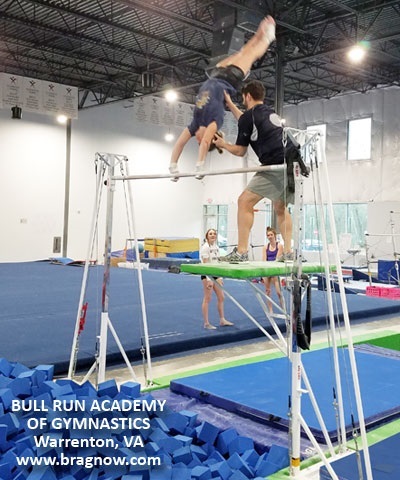 Check out our "SBT Blog" below. 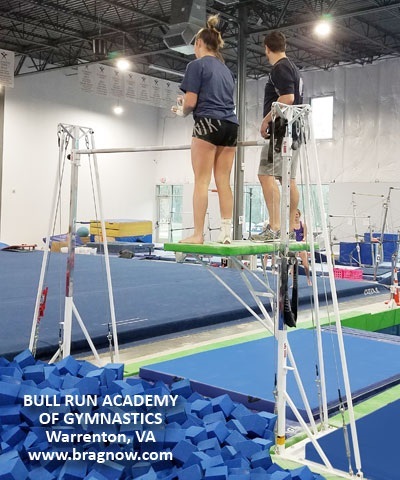 The 96" tall L-Base Single Bar Trainer is designed for L shaped or T shaped pits and will allow the upright to fit in the corner of the L or T leg of the pit. 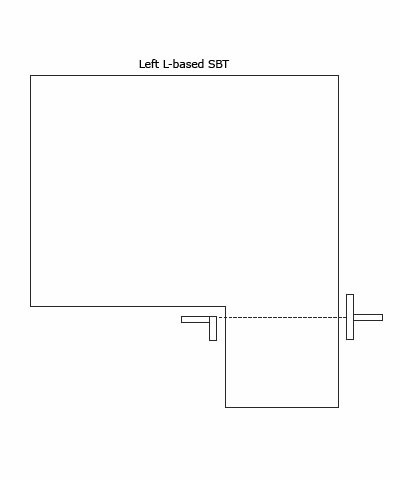 The single L-Base SBT includes one L-Base and One T-Base. 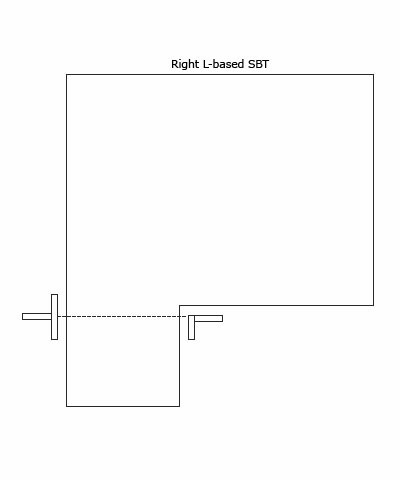 Specify right or left L. The Double L-Base is for T shaped pits. 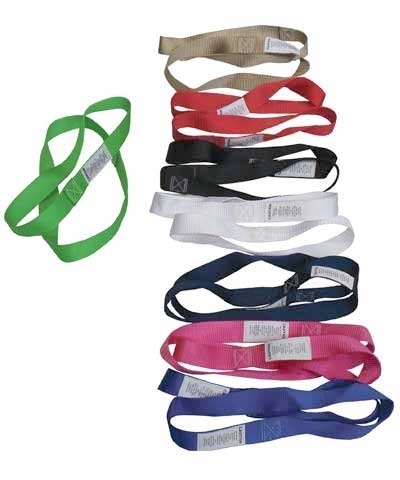 Choose women's rail, men's steel bar or strap bar. 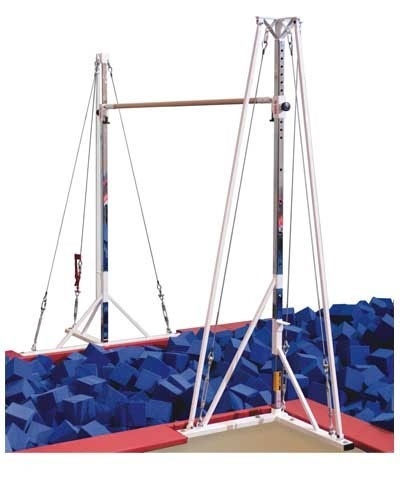 Includes concrete anchors. 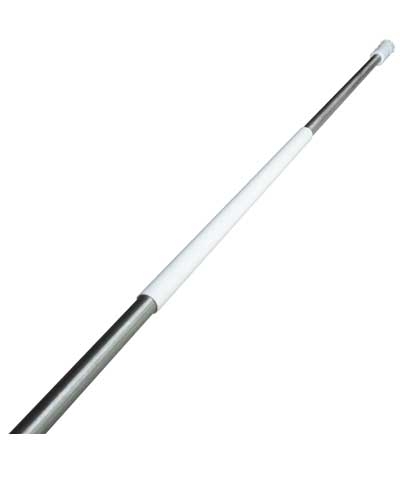 The rail or bar on the 96" model adjust from 93.5" to 36". 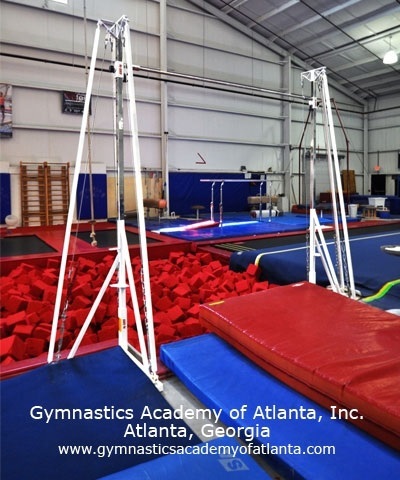 The Deluxe L-Base Single Bar Trainer is 110" tall and designed for upper level boys, men's training and college women's training. The rail or bar on the 110" model adjust from 107.55" to 48". 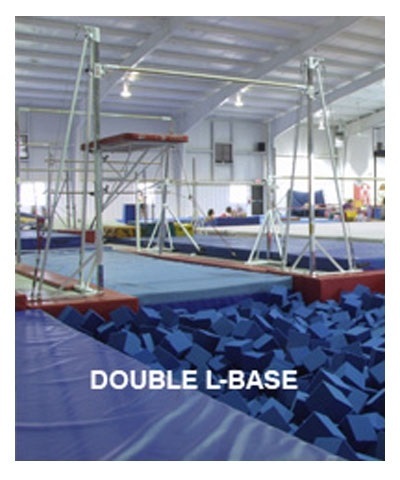 See alternate views to determine right L-Base, left L-Base or T-Base.